This blog is the first in a series of seven to explain how to perform fraud data analytics. It introduces a ten-step approach along with explaining the concept of fraud auditing. For years, auditors, myself included, would launch a fraud detection project by getting the data and playing with the data. At least that was the expression. We hoped to trip across a fraud scheme. We had no specific plan, just a simple goal: Find fraud. We did not know what we were looking for, but we were looking. Eventually, we hoped to find something. But, those days are over. 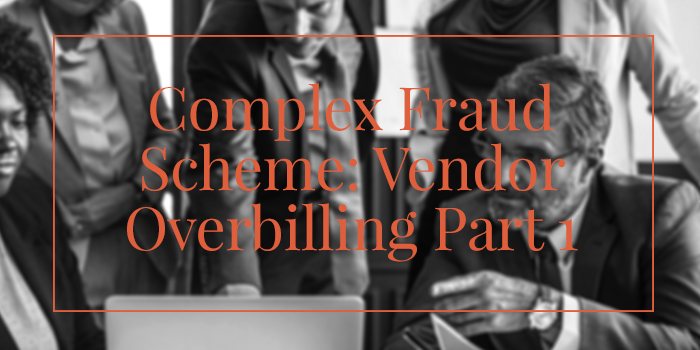 In our fraud risk registers, we have identified over 100 procurement fraud schemes and over 100 overbilling fraud schemes. When these kinds of numbers are involved the idea of finding complex fraud schemes in your core business systems may seem overwhelming. However, fraud data analytics can simplify and improve the process. 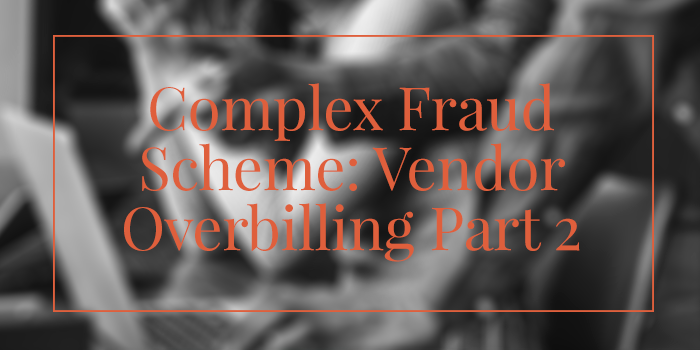 In this blog we have selected a complex corruption scheme and a complex overbilling scheme to illustrate how fraud auditing can detect even the most complex schemes. The starting point is to identify the fraud risk statement and then understand how and where the scheme can occur in your organization. 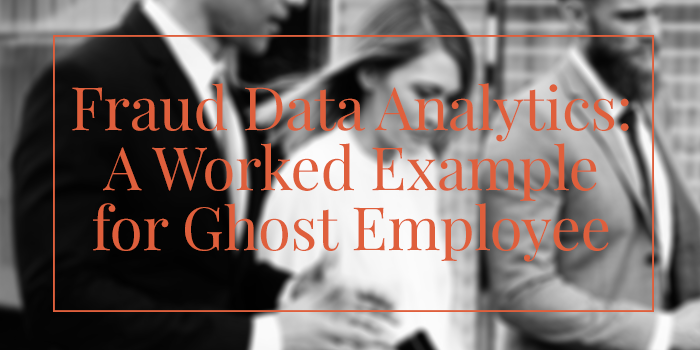 Ghost employee schemes are a common fraud scheme during which there are people on the payroll who don’t work for the company in question but do collect a salary or remuneration. Shell companies are a common fraud scheme you might come across when carrying out a fraud audit. 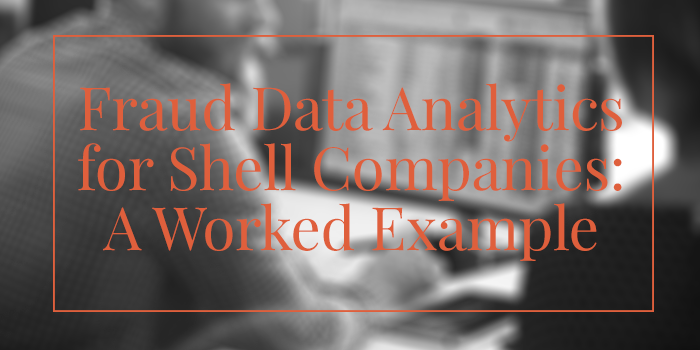 Let’s take a look at how you can implement fraud data analytics into your audit when approaching shell company schemes in particular as a worked example. When it comes to fraud, no audit plan is going to fit all. Each fraud scenario in your audit scope needs its own fraud data analytics plan and fraud audit procedures. 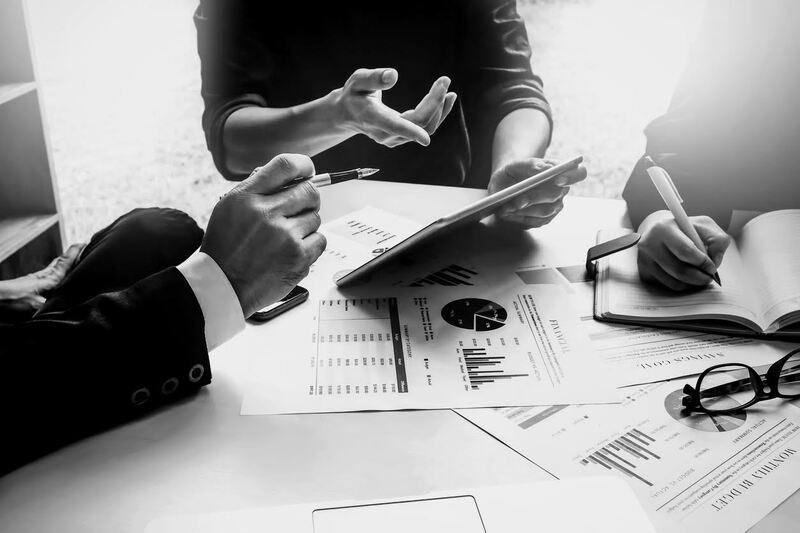 An audit plan isn’t just a document to create and file away as a matter of process – any auditor involved in future detection and prevention will need this to have the correct information that will allow them to find and reveal which fraud scenario is occurring. In short, your fraud audit plan is an essential component in detecting and preventing fraud. 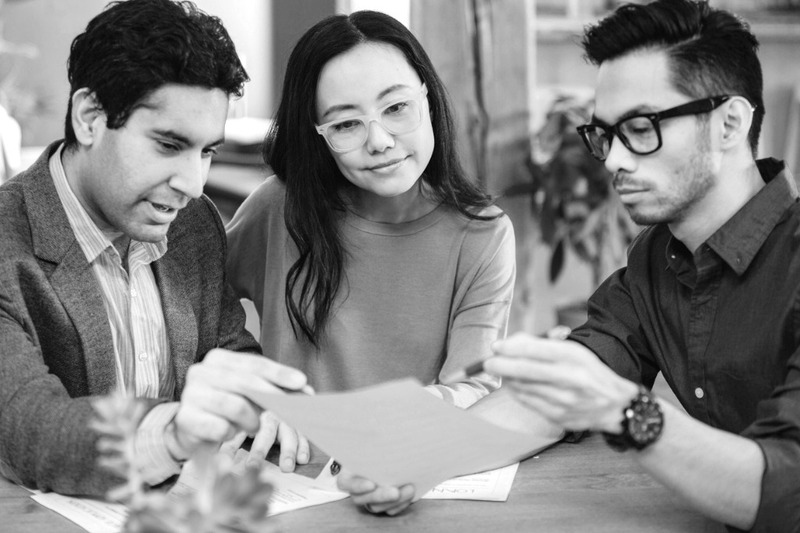 Once an auditor has a plan and the fraud scenarios at their disposal, the best approach to building a fraud data profile involves using fraud data analytics. For many, this might feel like no more than a buzzword in the industry that adds little value to conversations on fraud but when we talk about fraud data analytics at Fraud Auditing Inc., we mean something very specific, with measurable outcomes, which are essential to any fraud-based approach. Here’s a look at the best practices when it comes to data analytics and how it can add real value to your approach. 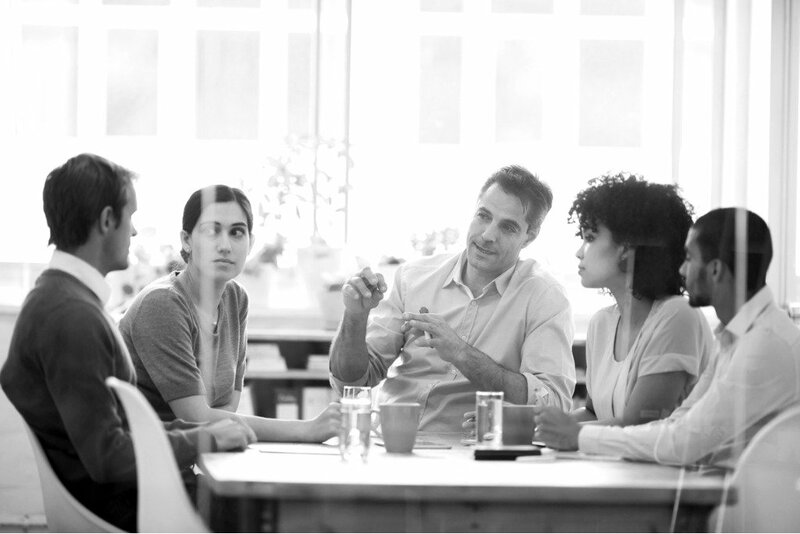 Knowing where and how fraud occurs can be a crucial step towards improving your fraud detection and prevention policies, saving you or the company you are investigating a significant amount of money and time. 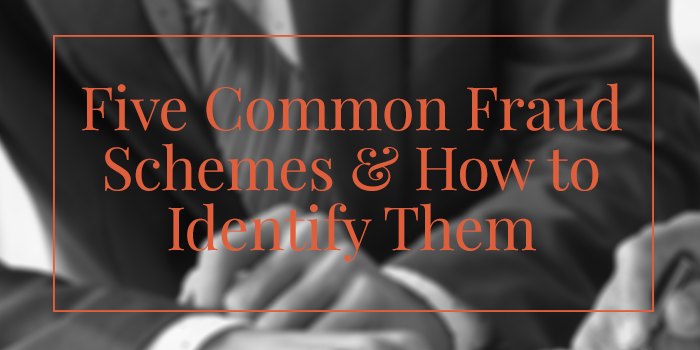 Here are five common fraud schemes and how to better identify them. Auditors and management may utilize knowledge of these schemes to help their teams better identify fraud as it happens by understanding key patterns in data. 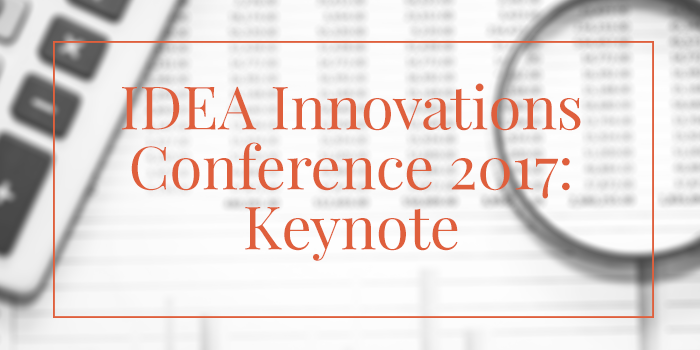 I was a Keynote Speaker for the IDEA Innovations Conference in Houston recently exploring Breaking the Code of Fraud. My keynote presentation covered my experience in using data analytics over my 30 years of professional work, with an emphasis on how we as an industry need to move away from experience-based fraud detection to a scientific-based model of fraud detection and prevention.